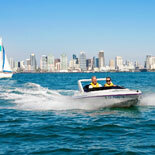 Be your own captain as you tour San Diego bay driving your own speed boat! 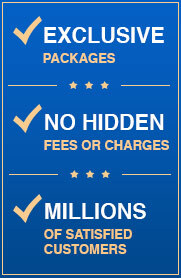 Experience the adventure of a lifetime on our speed boat adventure tour. A guided and narrated San Diego tour with a twist. See views of San Diego that can't be seen any other way. Get up close to the sights of San Diego Bay including the USS Midway, Maritime Museum, and all the seal lions and dolphins that call San Diego Bay home. mini race boat the entirety of the tour. No boating experience or license required. 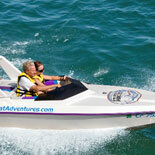 Experience the adventure of a lifetime on this Speed Boat Adventure Tour. 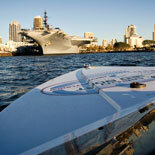 A guided and narrated San Diego Harbor Tour with a twist. 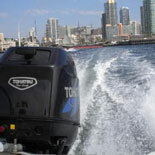 You are able to navigate and captain your own mini speedboat for the entirety of the tour while following trained and knowledgeable guides to experience the best of both worlds; the THRILL of driving your own mini speedboat, and the safety of having a skilled guide introduce you to the beauty of San Diego Harbor. The witty yet historical narration is done through two-way communication systems mounted in each boat. Fully narrated tour for 13 miles on the Big Bay. You will have a once in a lifetime view of Navy Ships, Aircraft carriers, Coronado Bridge, The famous Star of India and the historic ships of the Maritime Museum, the cruise ship terminal, Seaport Village, The downtown skyline, and all the wildlife that call San Diego Harbor home. Take the wheel and become the captain of your very own speed boat with this one of a kind never to be forgotten adventure tour. Reserve your slot, and come have fun in the sun while enjoying all that San Diego Bay has to offer! 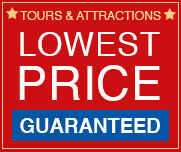 Reservations are required and trips book up fast so book your Speed Boat Adventure Tour today and get your eTickets. One of the best things to do in San Diego! Daily at 9am, 11am, 1pm, 3pm and 5pm. Cabrillo Isle Marina 1450 Harbor Island Drive San Diego, CA 92101 Harbor Island is across the street from the San Diego Airport. 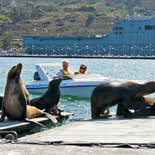 Pay lot parking available at the Cabrillo Isle Marina. Must be 18 and older to drive. Price the same regardless of age.